Welcome to 2014 and wishing you all the very best for the coming year. Also, a very big thank you for the beautiful hamper you all put together for me – full of surprises on Xmas Day! Above the photos of some of my raw food contributions to Christmas lunch – Raw Pizza, Raw Raspberry Cheesecake and Raw Banana Squares. I’ve posted the recipes separately on: http://www.whisperedsecretsyoga.com. Once you are on the site – press the FOLLOW tag on the bottom right hand corner which means you will receive my posts in your inbox. WHISPERED SECRETS HOLISTIC MARKET Saturday 18 January 11.00-4.00pm. Join us for the first Market of the year – book in for Reflexology, Reiki, Energy Healing or a Reading. Browse our quality stalls and enjoy the relaxed atmosphere of the studio. Chill out to Jeffree’s music or go upstairs and enjoy the FREE SEMINARS on offer. I’ll get the topics out to you soon. HEALING YOGA CLASS – Saturday 1 February 3.30-5.00pm. This class takes place on the first Saturday of each month and is by donation. The posture work in this session is minimal – sometimes restorative, sometimes something to help release and open up in preparation for the breath work and meditation. In this session we work with Mudras – simple hand gestures, with sound and chants with Emma (Soul Sounds) providing mellow toning, singing and music as a soft background. 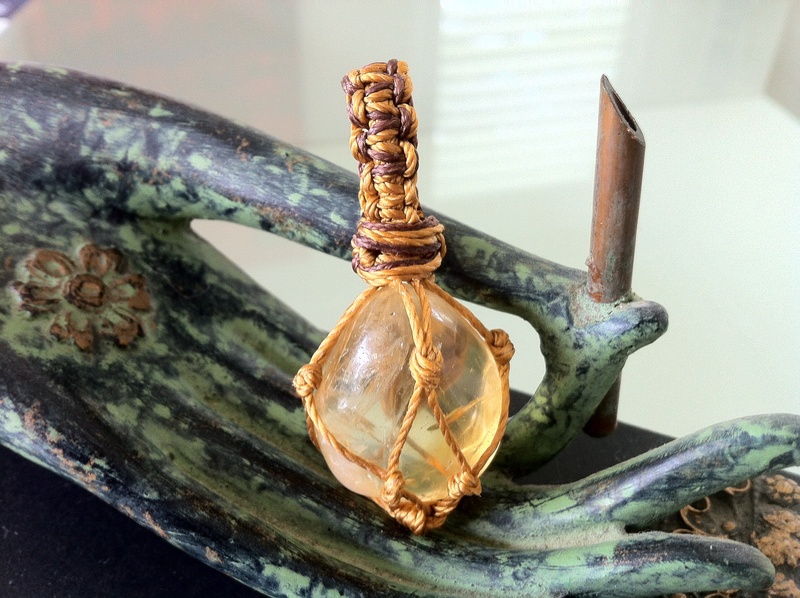 We use crystals which provide their own special magic in body layouts, grids, or for meditating with. Sometimes oracle and guidance cards provide the vehicle for helping us tap into our innate wisdom. Yoga Nidra – Deep Relaxation ends the class allowing the body, mind and soul to heal and restore. YOGA BASICS – 6 week course. Commences Wednesday 12 February 9.30-11.00am. In these classes I’ll go over the fundamentals of yoga – Connect Your Body, Your Yoga, Your Practice. Breathe, meditate and learn how to relax. STRETCH PLUS – starts Thursday 13 February 6.00-7.00pm. This class is suitable for all levels with simple stretches to keep you active and feeling good. Plus…. core and back stabilisation for body balance. Now, the Raw Raspberry Cheesecake was to die for. I am not exaggerating folks it was so creamy, tasted amazing and the coconut base just made it. I like eating it frozen, like ice cream and had to be told to stop !! !